From the sprawling grassy plains to the forested Ozark Mountains, the state of Missouri is full of an abundance of natural spaces to explore. But if your wrecked or damaged car won’t let you travel from Kansas City to St. Louis with ease, then it’s probably time to go ahead and sell. Unfortunately for most junk car owners, private buyers simply aren’t interested and local scrap yards don’t know how to properly appraise damaged vehicles. If you’re looking for a fair price and want to get paid fast, DamagedCars.com is the place to sell your junk car! We can get you a guaranteed offer in just 90 seconds or less online and will even pick your car up for free. Just click here for your FREE online quote! We are experts in evaluating and buying old cars, damaged cars and even non-running cars all over Missouri. We have an excellent rating and reputation and never pressure owners to sell. Plus with free towing available nationwide, we can pick your car up with a usual turnaround of 24-48 hours after you accept our offer! What Do I Need to Sell My Car in Missouri? As your choice Missouri junk car buyers, we want to make the process as easy as possible. So all you need to get started are your keys and vehicle title. We also recommend having your vehicle registration on hand to provide proof of ownership and investing in a completed Missouri Bill of Sale to keep for your records as an official proof of sale. We will work to take care of the Missouri vehicle title transfer is taken care of quickly so that you can get paid fast. But before we tow your junk car away, don’t forget to remove your license plates and return them to the DMV as soon as possible. 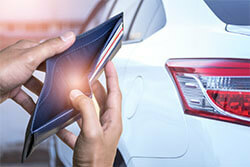 How Much Can I Get When I Sell My Car in Missouri? 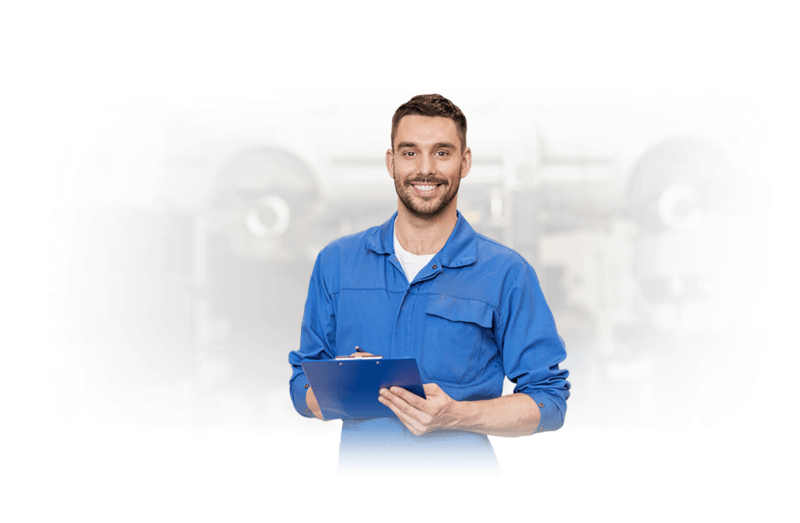 Unlike other junk car buyers, we give you a personalized offer that is specific to your vehicle to make sure you are getting paid according to the true value of your damaged car. 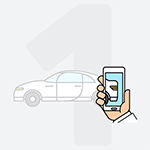 Our simple “cash for cars” approach to online selling is designed to quickly put money in your pocket without the hassle of selling to less-experienced buyers. 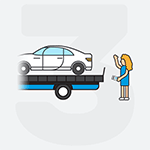 Don’t waste time towing your junk car all over the state looking for an interested buyer. Instead, visit DamagedCars.com to get an offer in just 90 seconds or less. Kansas City has more miles of boulevards throughout the city than you'll find in Paris. Make sure you can enjoy a scenic drive in Kansas City someday by saying goodbye to your old junk car and making room for an upgraded option when you sell online with us! Where Do You Junk Cars in Missouri? We work with junkyards all over the state to set up free towing and make sure you get paid fast. Once you’ve accepted our guaranteed offer, we’ll schedule a pick-up and tow your junk car away for free. What should you know before selling to a junkyard or private buyers in Missouri?